Start taking classes at GenFit and other studios! Imagine walking into a friend's garage gym. A BIG garage gym. High ceilings, exposed brick and a wide open space. 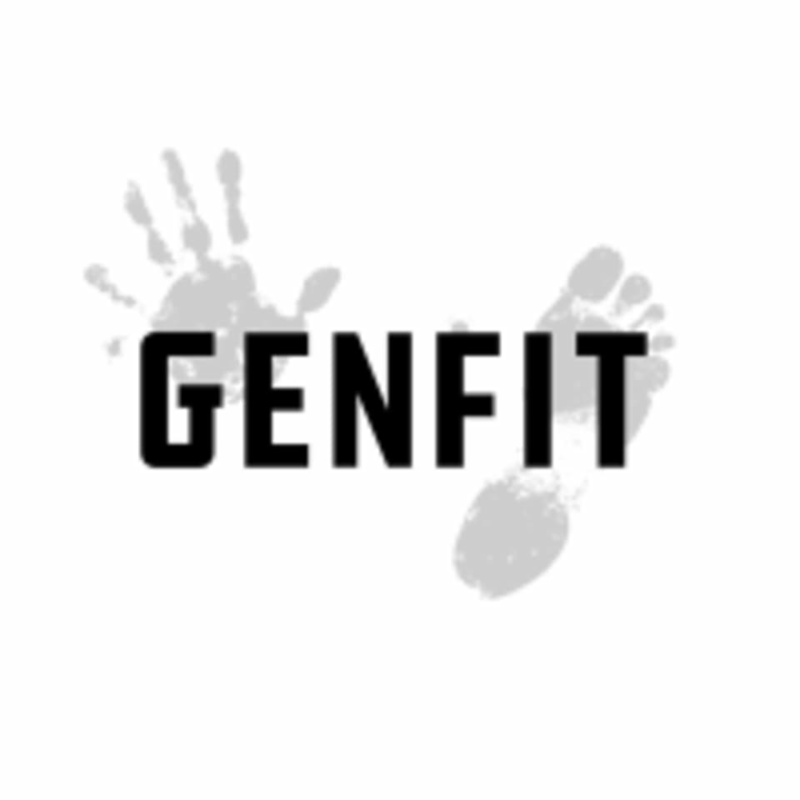 At GenFit you won't see fancy exercise machines or gimmicky equipment. You'll see a group of friends working hard and having fun. Expect a workout that will challenge your physical and mental limits and leave you feeling equally exhausted and exhilarated at the end. All fitness levels are welcome! Classes are one hour, utilizing any and all methods of movement. GenFit incorporates barbells, dumbbells, TRX, rowing, running, and body-weight movements in a variety of formats to keep the body guessing and the mind engaged. You will get stronger, you will get faster, and your physical and mental endurance will build with every class. All are welcome! Just show up ready to work. Movements are modified as needed to meet the needs of the individual. The goal is to work hard and also be safe! GenFit is located at 2243 Curtis in downtown Denver. Show up 15 minutes early, introduce yourself and feel free to get acquainted with the space! The energy of this class is so strong, and Ashton is such a babe! I've loved the last 4 Saturdays at Buti. I wish the weekday classes were earlier in the evening so I could go to those too! If you have sensitive knees you might want to double up your mat on this floor. class was good, but this day/time was crowded so get there early for a good spot! Amazing class! Upbeat and fun! Great space, great owners, great energy, great workout! Core, cardio, tribal dance, and booty shaking! Great work out and great people!